Rent Sparks Gallery | Corporate Events | Wedding Locations, Event Spaces and Party Venues. Sparks Gallery represents contemporary artwork by artists living in San Diego and Southern California. 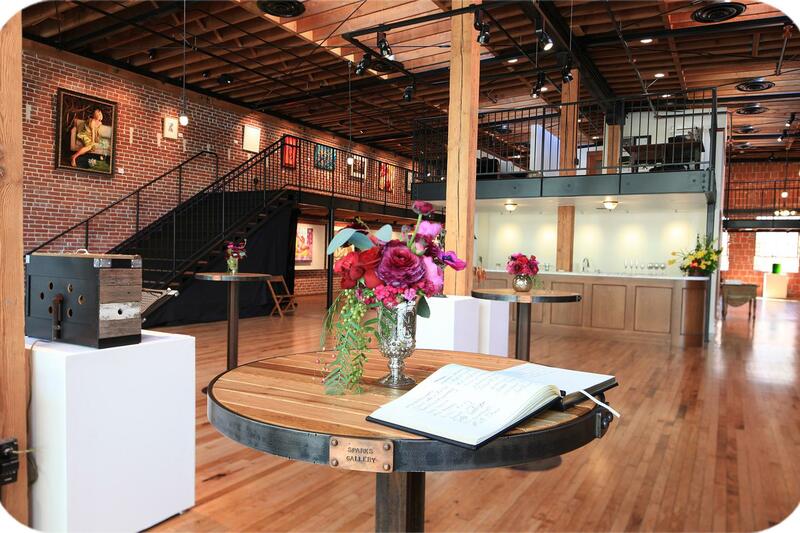 The Gallery serves as a premier San Diego event venue offering art exhibitions, art workshops, seminars and private events. The gallery is also available for filming and commercial shoots.